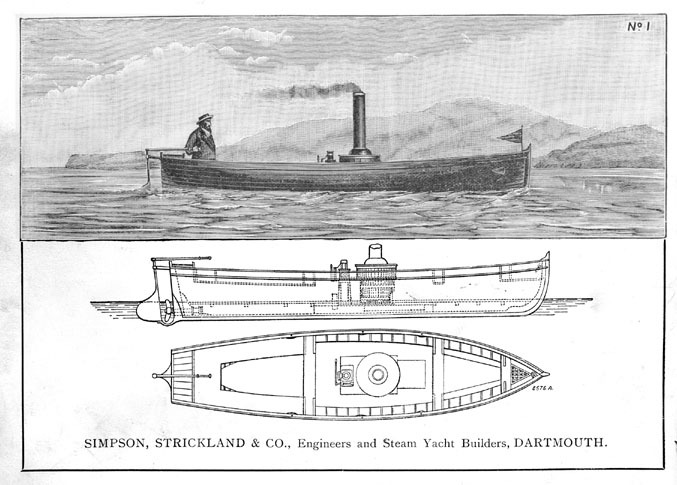 An Historic steamlaunch maker's catalogue of 1889. 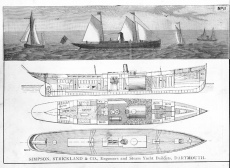 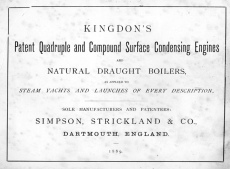 Simpson Strickland provided a range of steam engines, boilers, and steam launches for sale listed in what is thought to be their first catalogue. 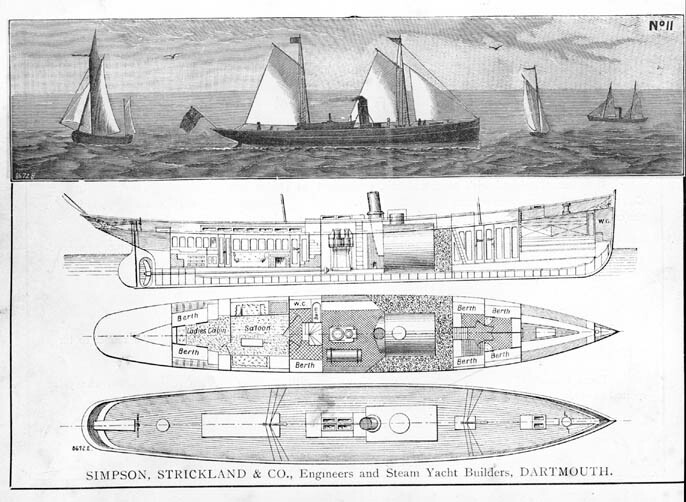 There are images of engines, boats etc., these are not photos but engravings typical of the period. 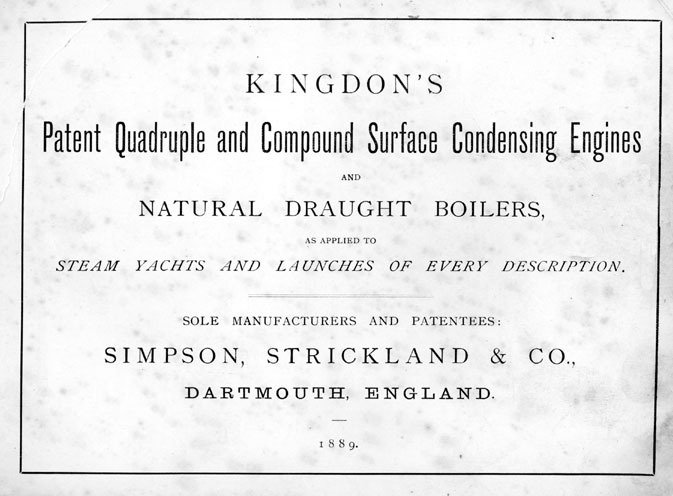 Simpson Strickland produced three further steam launch catalogues over the next 20 years and we hope to provide these in pdf format shortly. This product was added into our inventory on 8 Nov 2011 and has been viewed 2231 times.